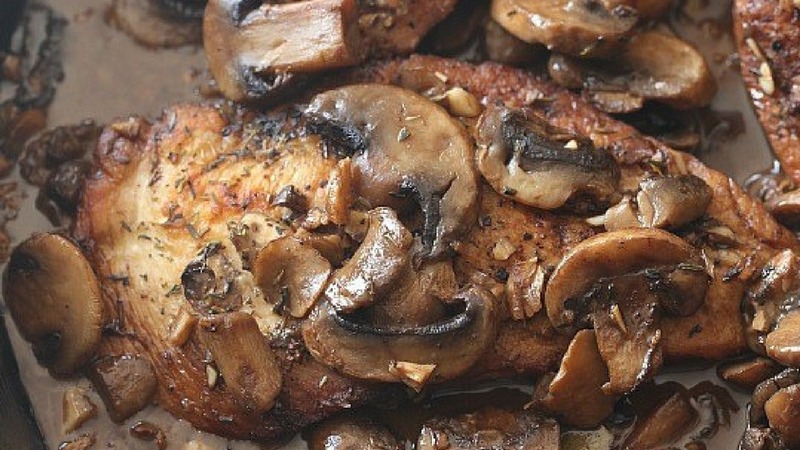 Skillet Balsamic Garlic Chicken - GetCooking! Cookies & Cups’ – Skillet Balsamic Garlic Chicken recipe. This Skillet Balsamic Garlic Chicken is a favorite skillet meal of mine. It’s CRAZY flavorful and really simple! We’d love to hear your feedback on this video recipe format in the comments section below! If you used this video to make Skillet Balsamic Garlic Chicken, please tell us how it went! View the original recipe notes here: Cookies & Cups’ – Skillet Balsamic Garlic Chicken. We give this one 5 stars – what about you?